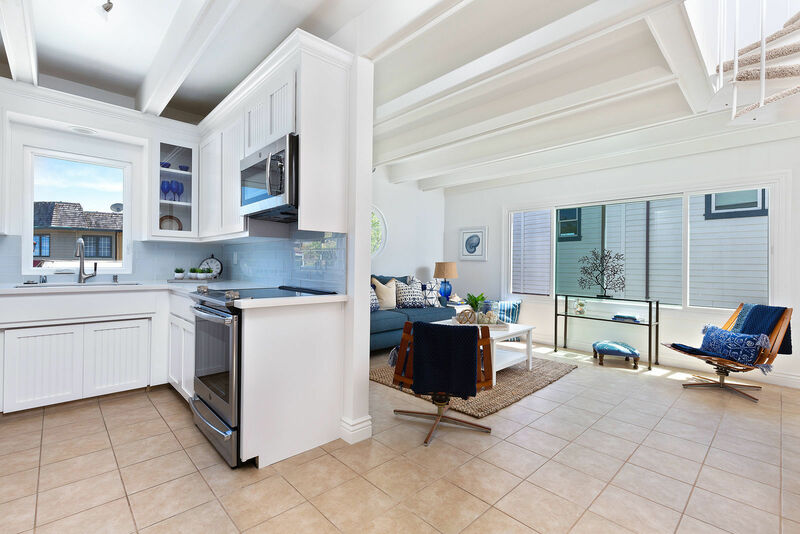 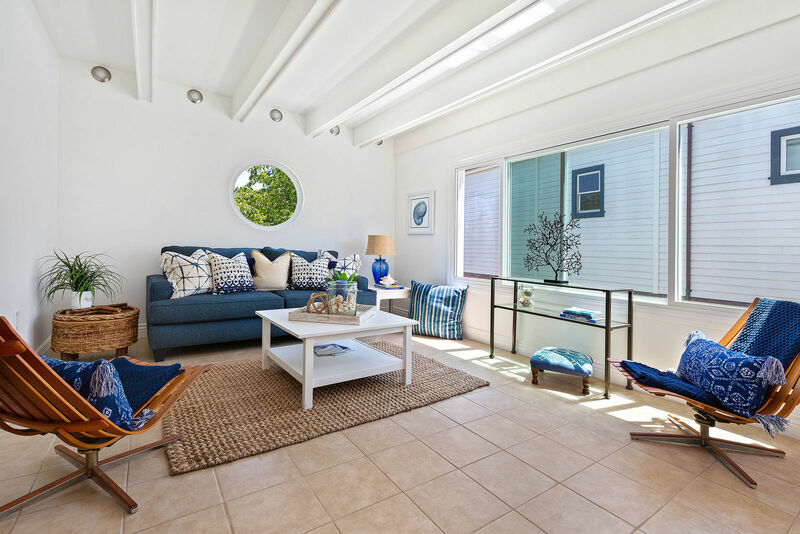 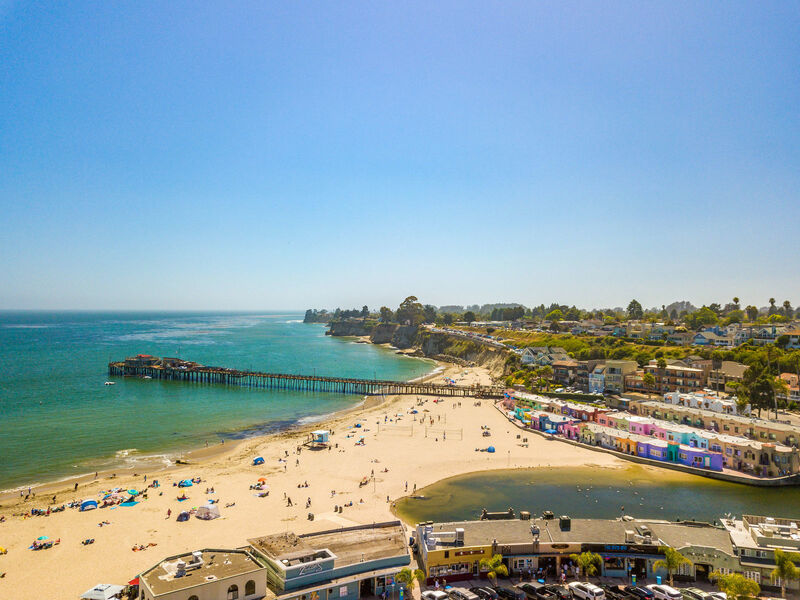 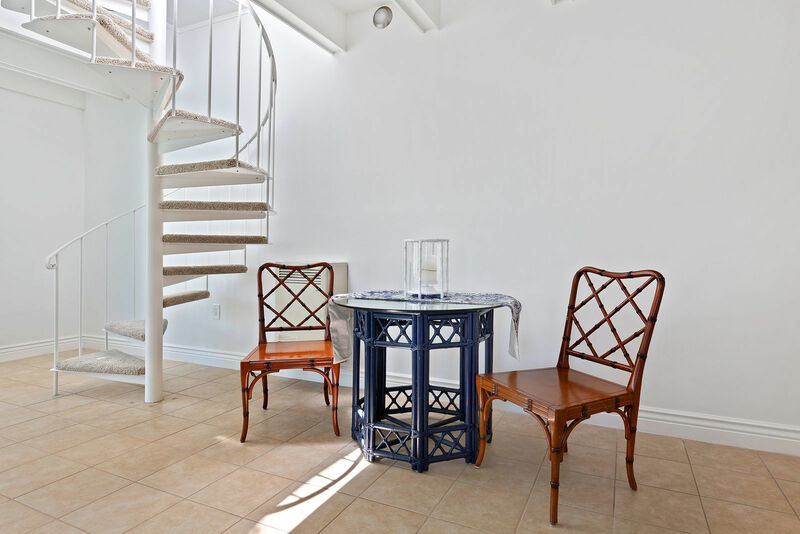 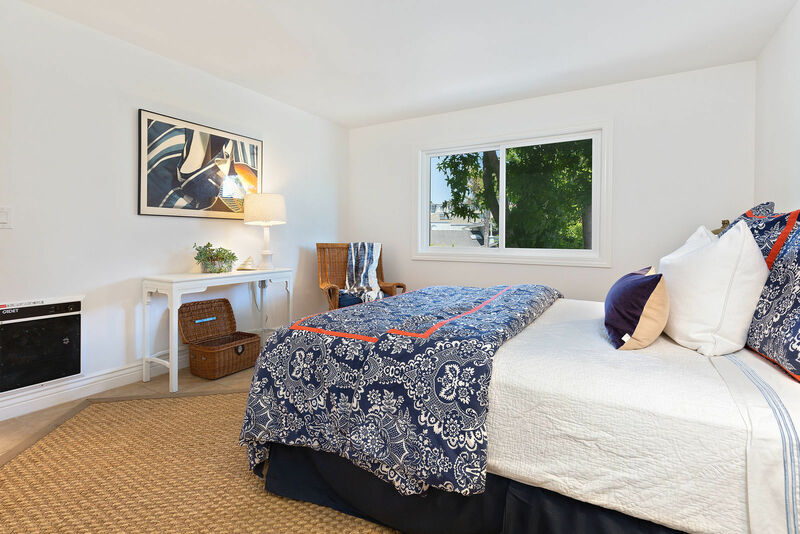 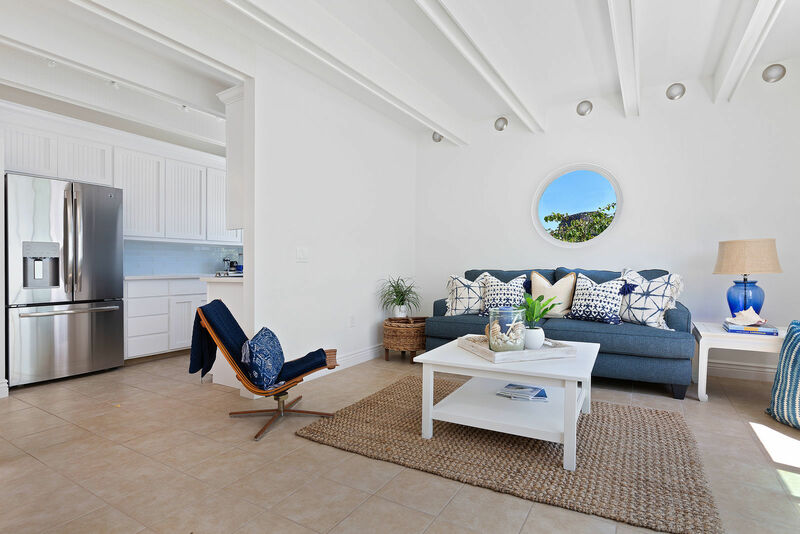 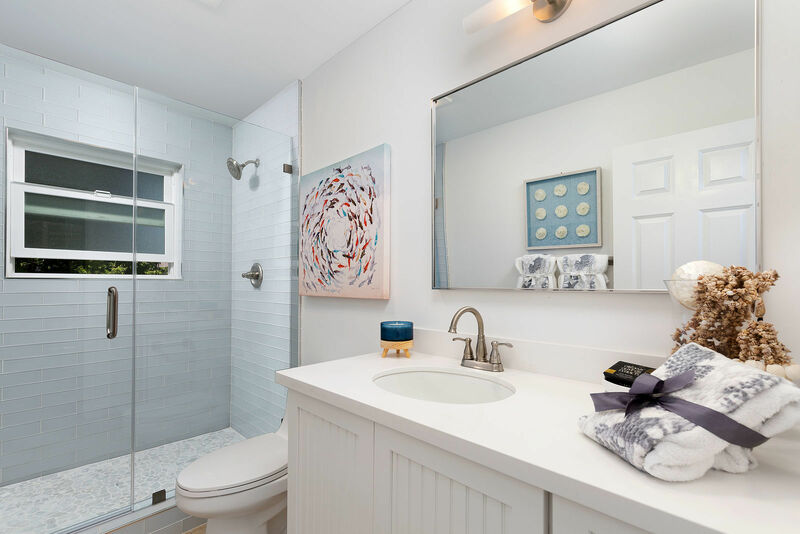 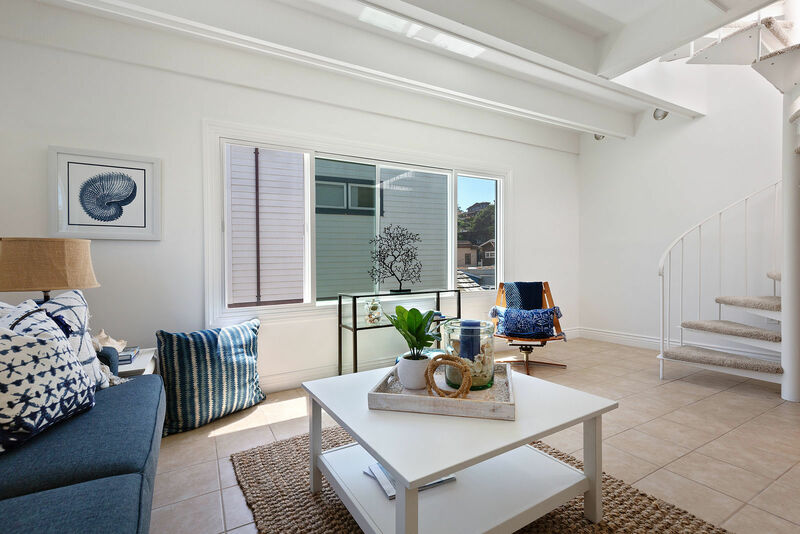 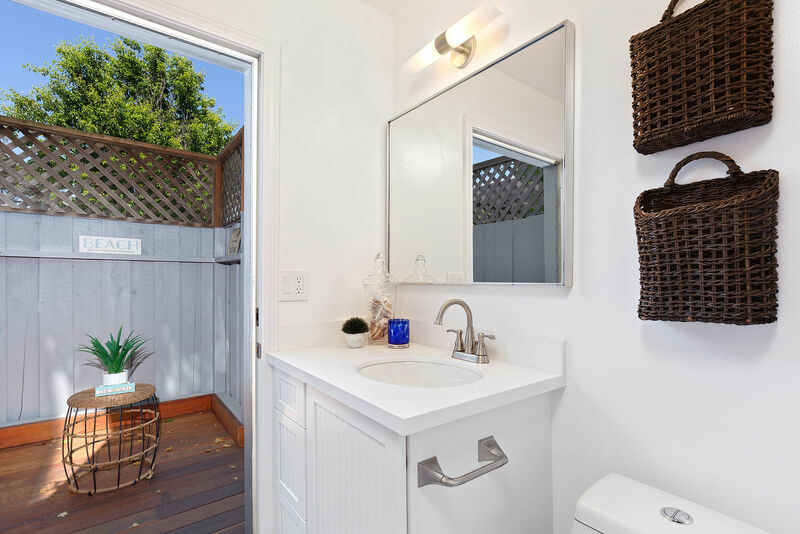 Chic newly renovated Capitola beach home located in the coveted rental zone. 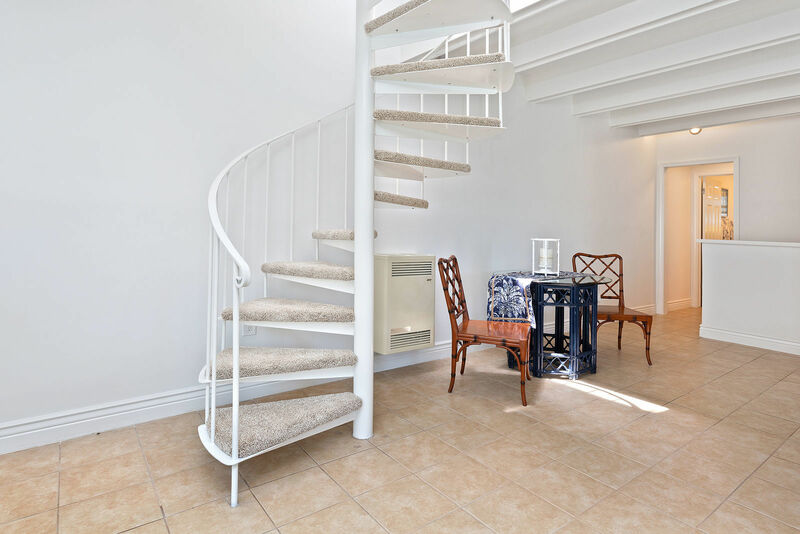 Just steps to the ocean, shops, restaurants and the river. 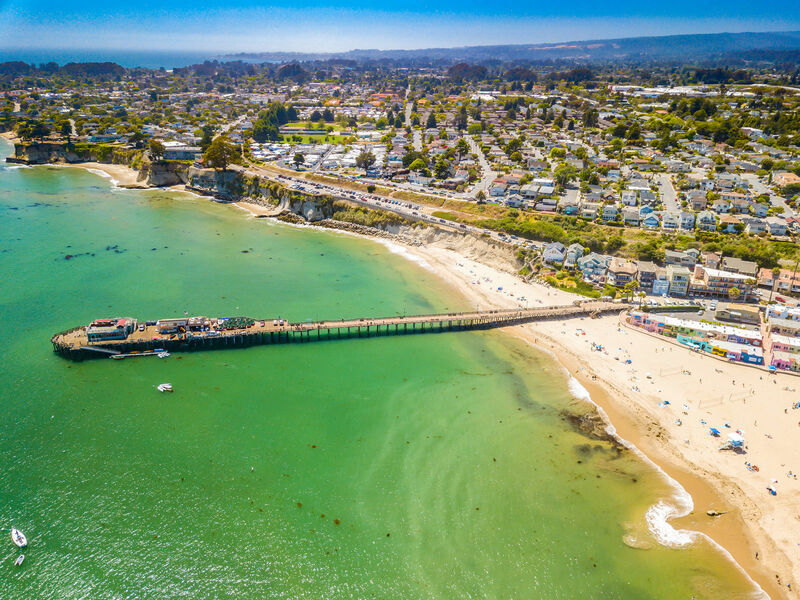 It's all here for your Capitola dreams to come true. 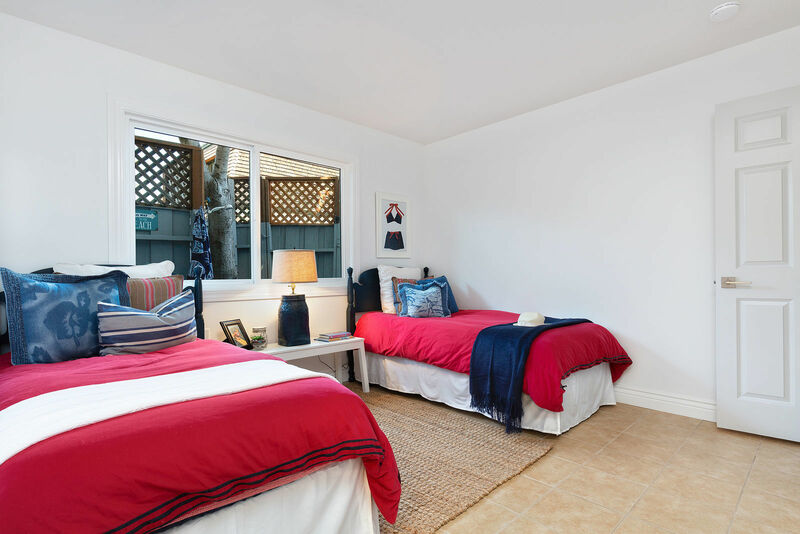 The home has two bedrooms and two bathrooms, fresh and remodeled, one on each floor perfect for a family retreat or renting to couples. 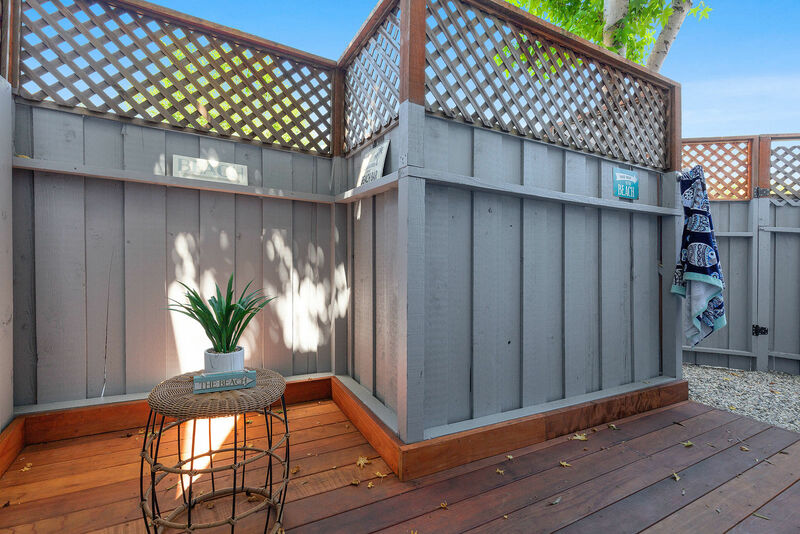 New ground floor redwood beach deck w/outdoor shower and gate access. 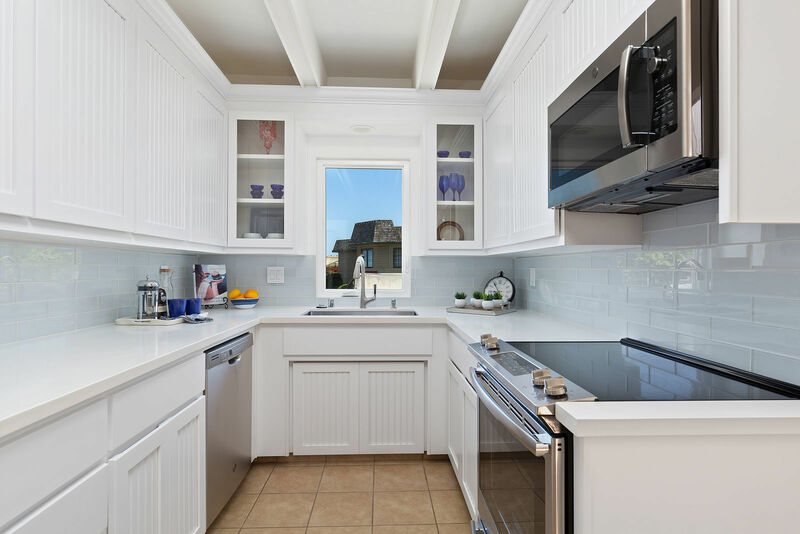 The kitchen features serenity quartz counters, new cabinets, and stainless appliances. 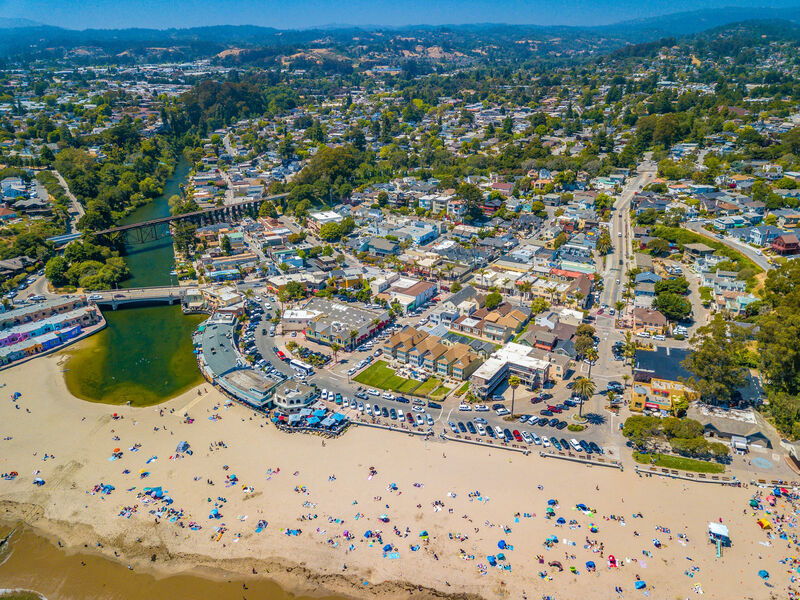 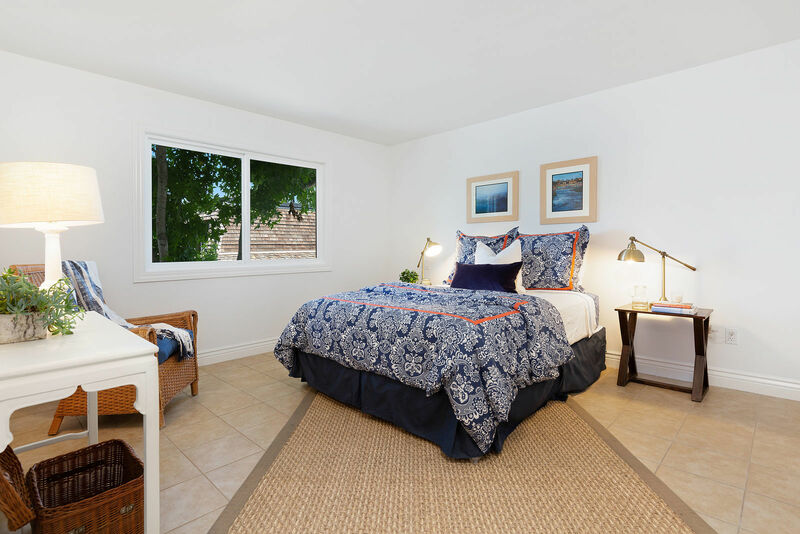 Watch the excitement of Capitola Village right from your kitchen window! 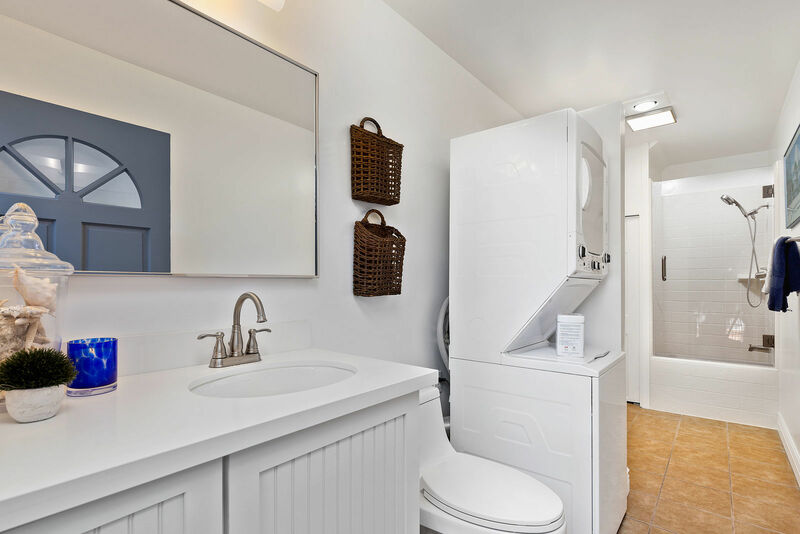 The attached garage and indoor laundry make this your perfect home away from home. 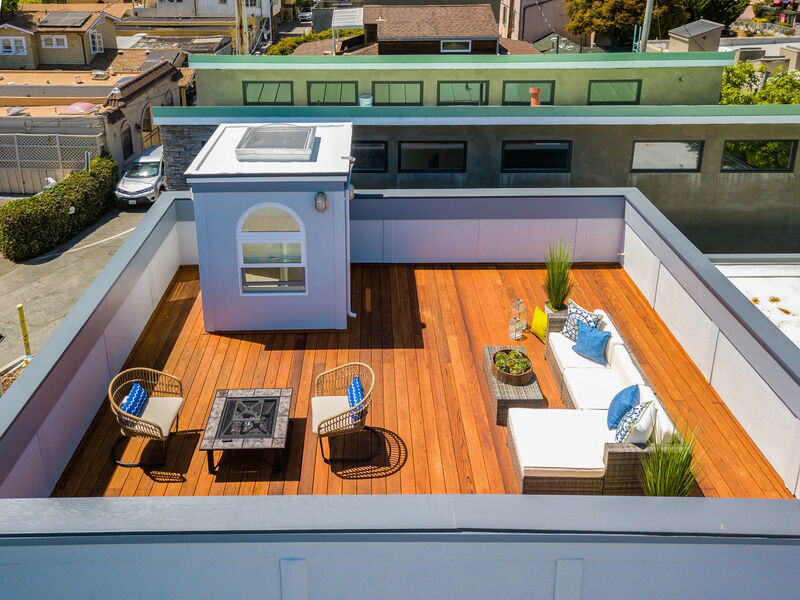 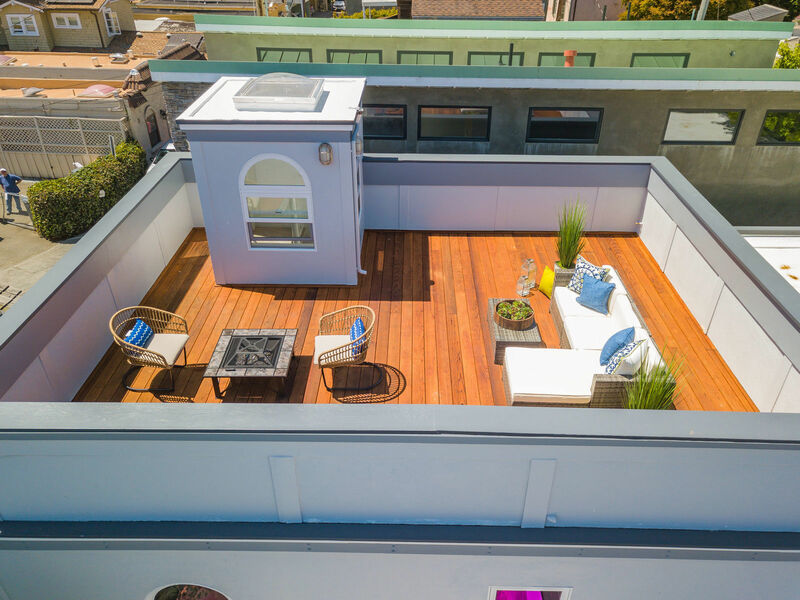 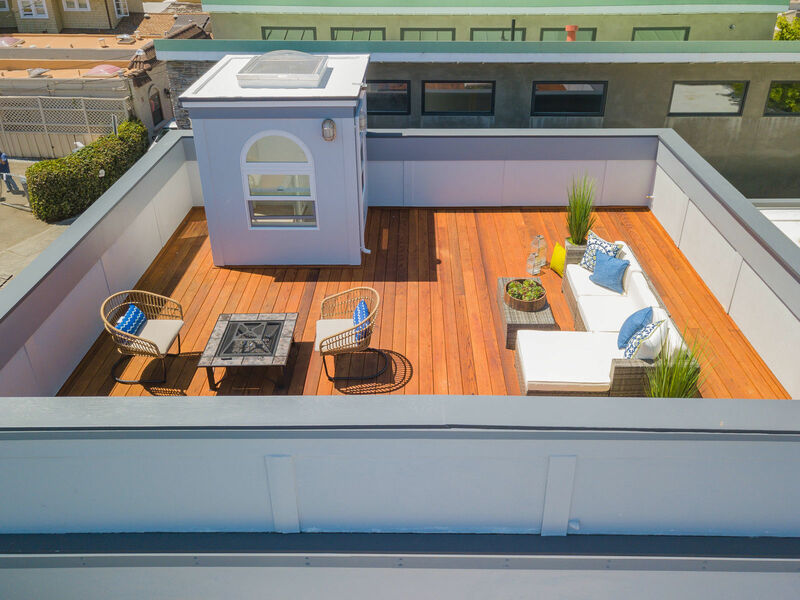 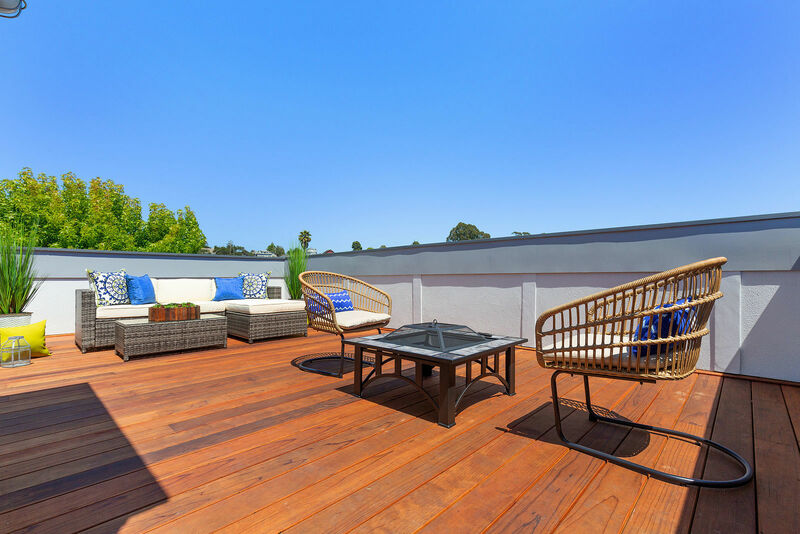 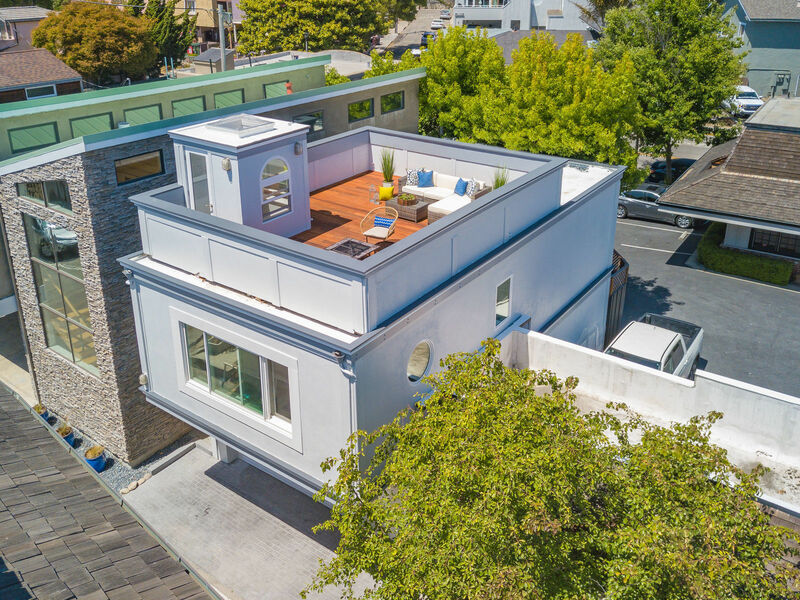 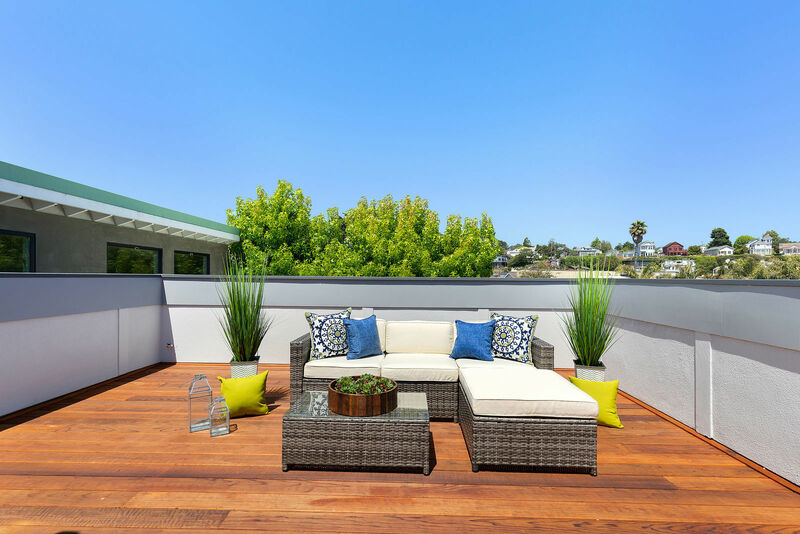 When it's time to relax, entertain and hang out, go upstairs to your spacious 450 sq foot rooftop deck to enjoy the energy of Capitola and gaze at the ocean & stars from your very own private slice of paradise! 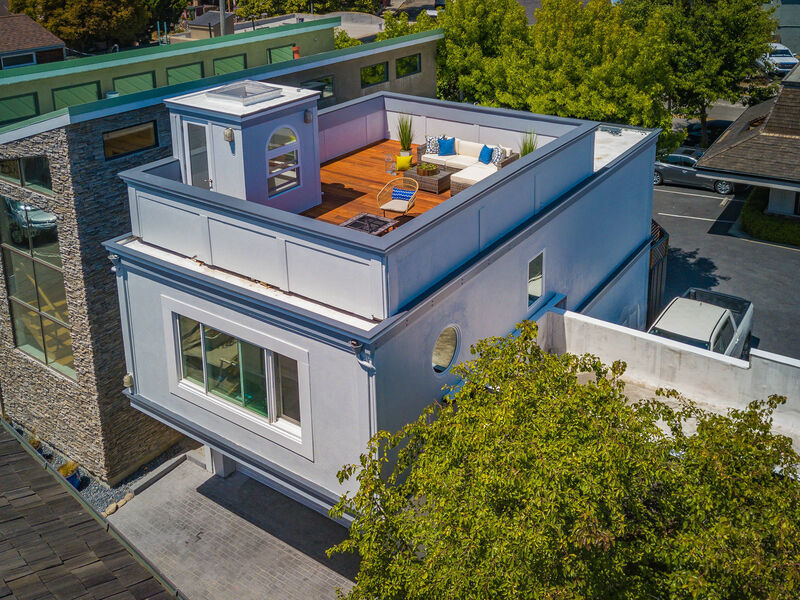 This beautiful home will sell fast! 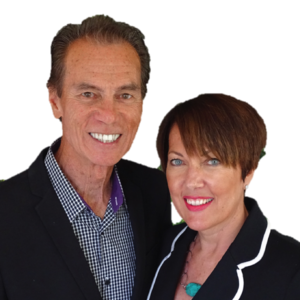 Send an inquiry in the form below.